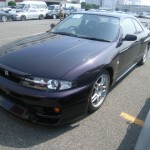 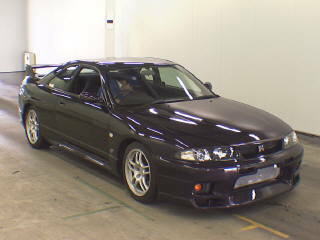 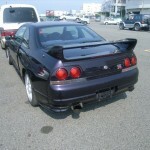 You assisted me with importing a Midnight Purple Series 3 1997 R33 GTR in 2008. 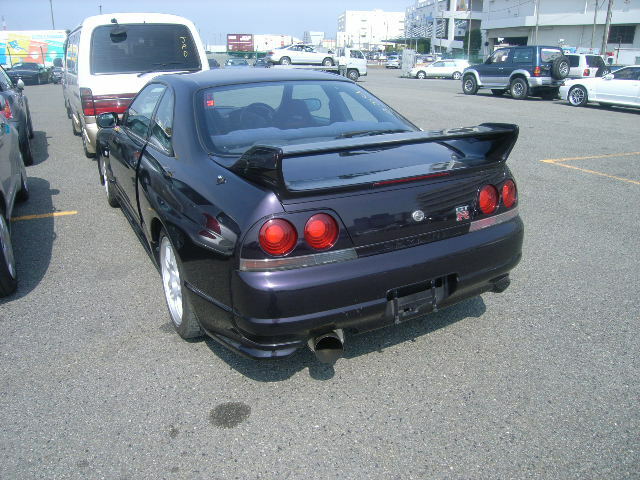 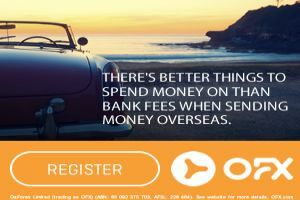 I have been looking around in Perth and I just can’t find anything that comes close to the condition of my car and for the price I paid. 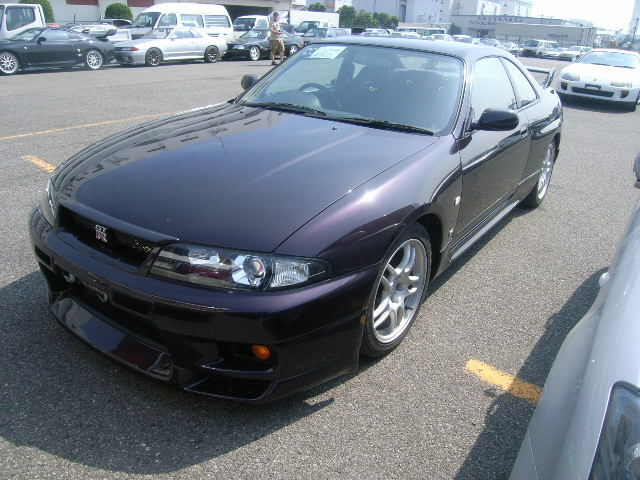 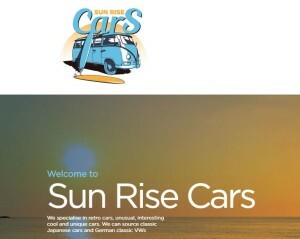 I was really happy with your efforts before and if there are some nice cars around in Japan for the right price I would like to use your services again.